Join this with Phil Thornton, who will help you to bust the myths around MTD and the new VAT regulations that will come into effect in April 2019. 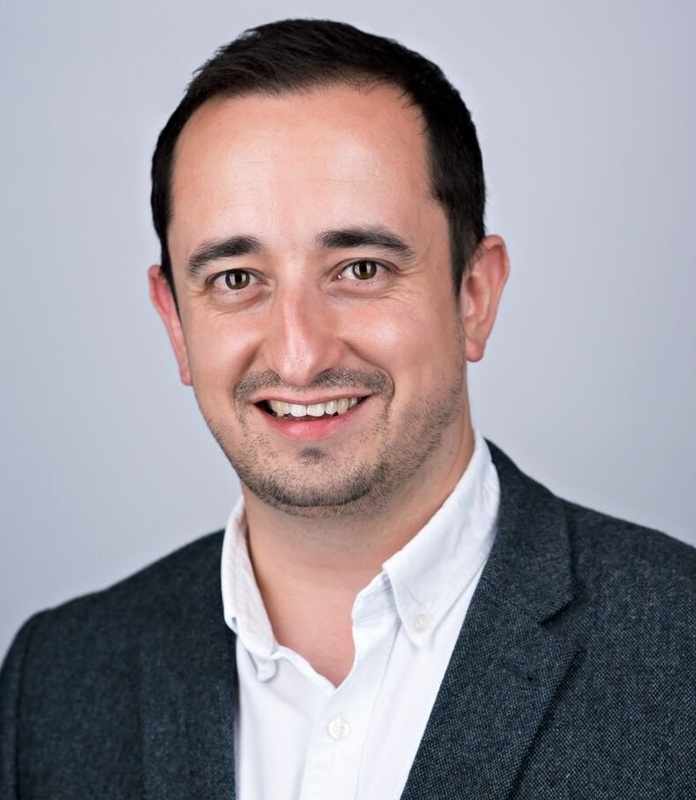 Phil is the Senior Product Manager for all things Digital, responsible for working with our customers to understand what becoming a digital practice means to them, what is happening in the market and to build solutions that will support our customers on this journey. Phil's primary focus over the past 12 months has been to support the transition to Making Tax Digital.